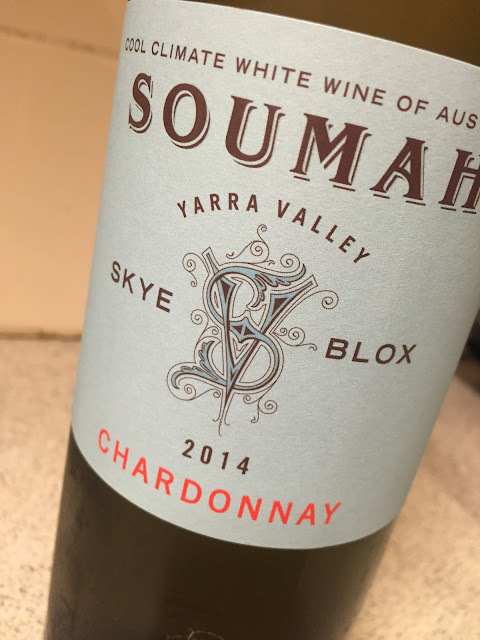 The entry point Chardonnay in the Soumah range. Green straw coloured; the white peach and nectarine nose suggests largely old oak, save for a little yeasty creamy edges. A pineapple ripe fruit character here distracts, a nod to a ripe vintage, the finish slightly sweet and sour. Nice gentle fruit though, and certainly that nectarine juiciness and soft finish have appeal.